Photojournalist Zoriah Miller has seen more of the world in his years on Earth than most of us will see in our lifetimes. He has documented war, environmental catastrophe, political strife, famine, poverty, and disease. His work has been featured in nearly every major publication across the globe, and he isn’t done yet. 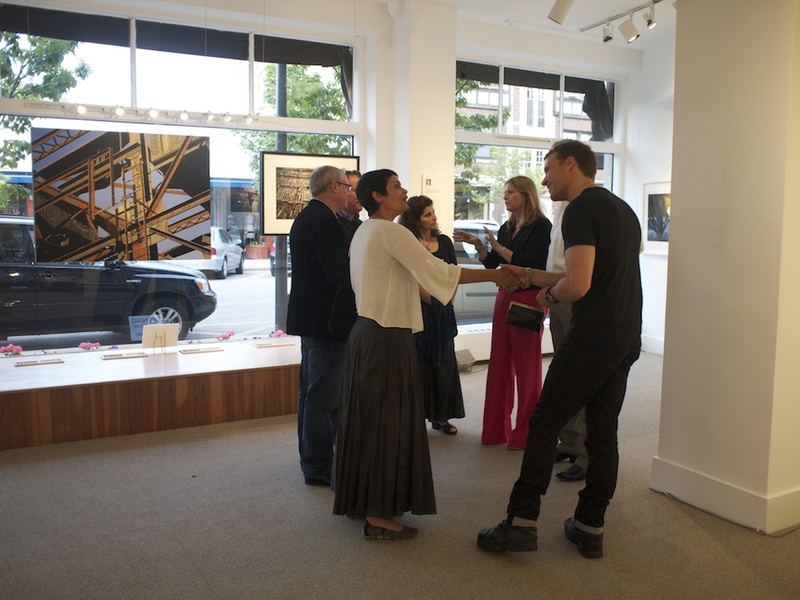 ZIA|Gallery was absolutely thrilled that the ever-traveling Zoriah (who often goes by his first name professionally) was able to fly in from Brazil to join in on the festivities for the opening of his two-person exhibition with Chicago painter Roland Kulla (more on Kulla later). 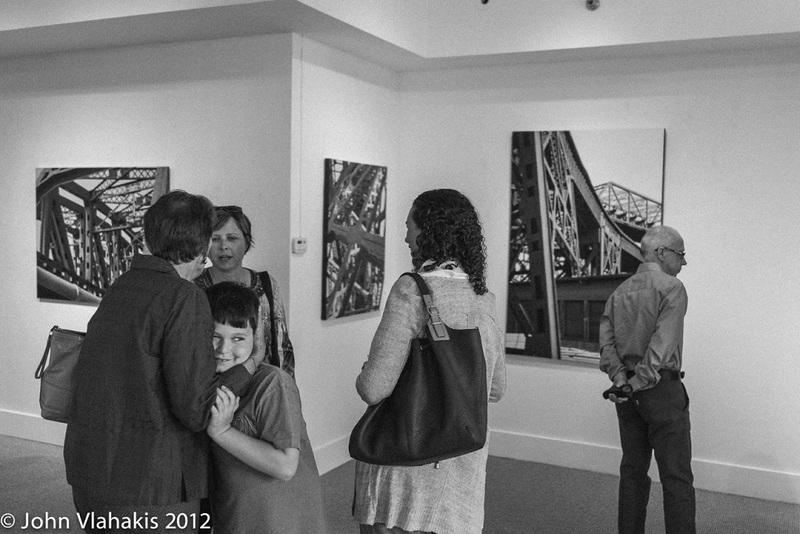 Zoriah was gracious, kind, and eager to discuss his photography with gallery patrons. He shared a few anecdotes about his career, including his time in Iraq during the bloodiest part of the war. 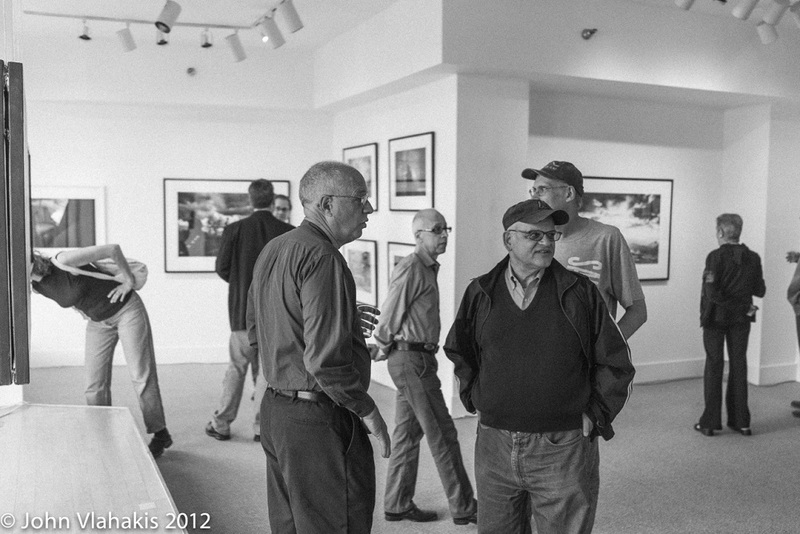 “The soldiers didn’t care that I wasn’t necessarily supposed to photograph everything that I did. They wanted me to show what was really going on, because the overwhelming majority of them did not agree with what they were being given orders to do,” he said. The goal of his work is to shed light on troubling global situations that the public at large is not exposed to via mainstream media coverage. 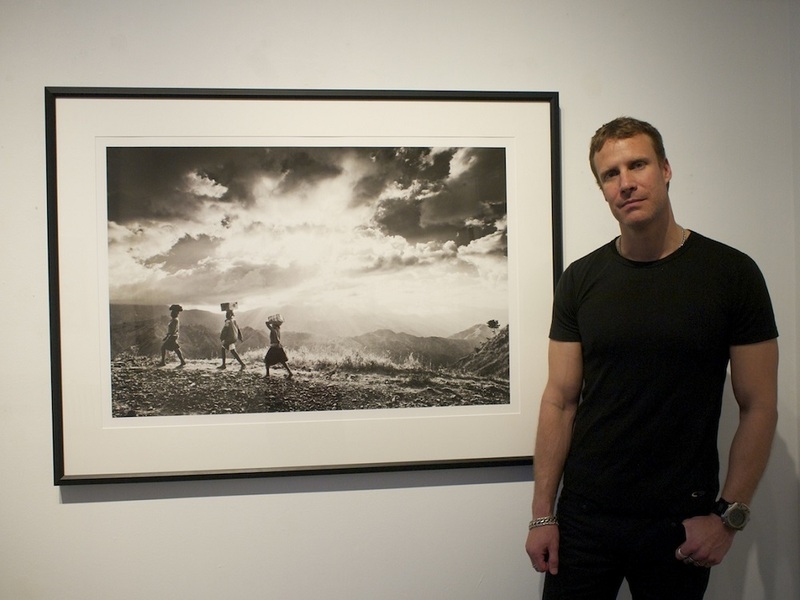 He gave some background information about his image titled The Road, a striking black and white photograph of three women carrying baskets of goods on their heads amidst mountainous, rocky terrain, and beneath a dramatic sky. Zoriah spent time documenting conservation efforts in Haiti in 2009, prior to the earthquake that literally and figuratively shook the nation to its core. The story focused on charcoal and deforestation, because the country has depleted all but about 3% of its forest. Most Haitians are so poor that they have no access to cooking gas, so very few trees remain, as they rely on charcoal and wood. Zoriah spent time living with conservationists trying to protect the trees, as locals enter the forested areas daily to attempt to take wood for charcoal. Although it is a difficult trek, locals carry these goods by hand to their small villages, many of the women wearing cheap plastic sandals (Zoriah said that the journey was difficult, even in his hiking boots). He commented on the overall quality and texture in the picture, the ethereal light making it one of his personal favorites. The photographs are “given an almost painted quality, due to being printed on fine watercolor paper,” he said. 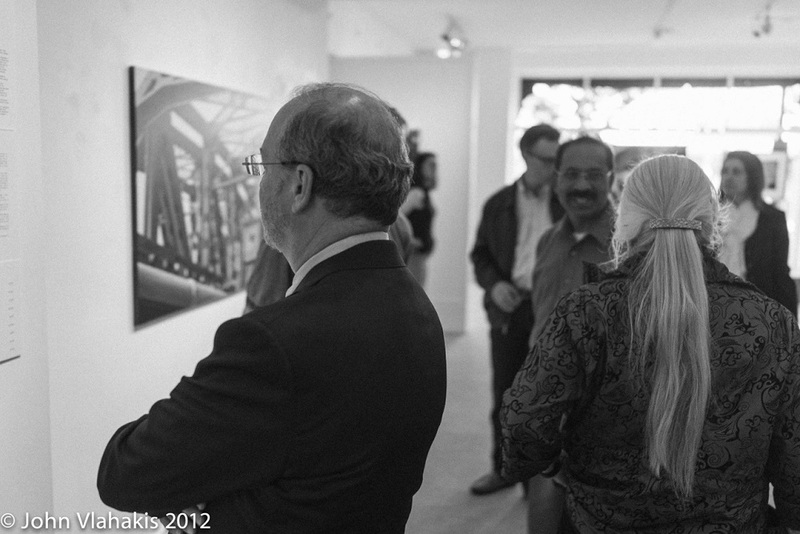 Kulla, whose paintings of industrial bridges are in stark contrast with Zoriah’s photos, was also on hand to meet with his many followers, collectors, friends, and family present at the opening. Visitors traveled to Winnetka from as far as Indiana, Naperville and Hyde Park to be among the first to see the artist’s new work, and congratulate him in person. The show, which focuses on acrylic paintings, also includes a few graphite drawings and continues to be well received by the public. 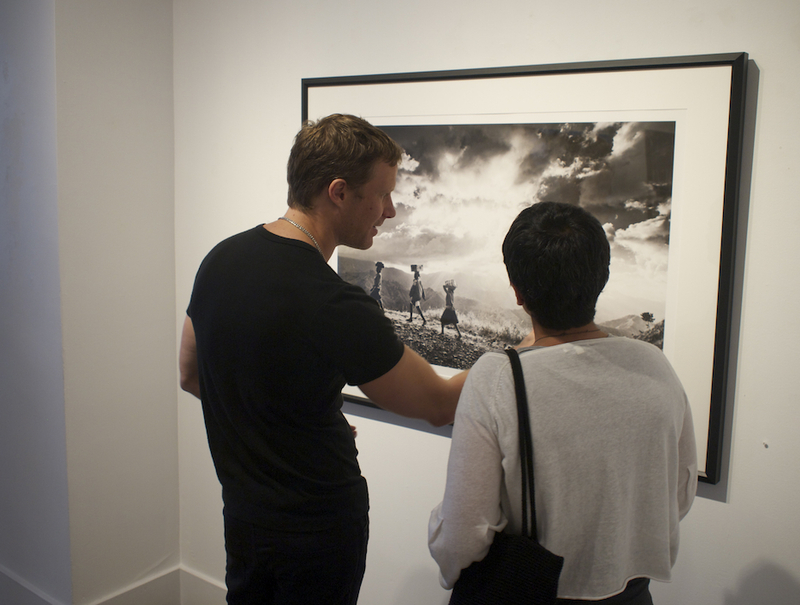 Zoriah Miller and Roland Kulla’s two-person exhibition will be on display at ZIA|Gallery until July 20, 2013. Call the gallery for hours around the July 4th holiday: 847-446-3970. 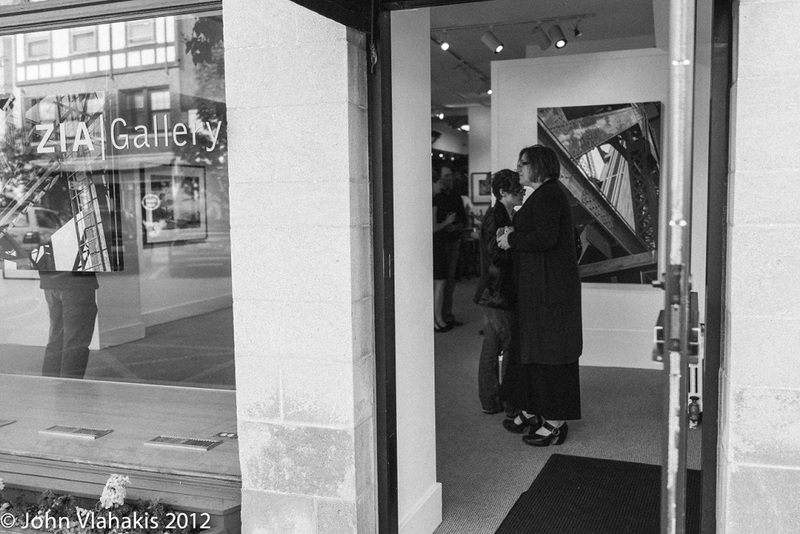 This entry was posted in Openings and Events and tagged art, Chicago, painting, photography, Roland Kulla, ZIA Gallery, Zoriah Miller. Bookmark the permalink.